Quiet, secluded, and serene, Fulton Lane Inn is a hidden gem in the center of it all—offering the natural beauty, warm hospitality, and cozy comforts of the Lowcountry, all just steps from the energy and excitement of King Street. I can't imagine staying anywhere else! It is a perfect location for the waterfront, Market Street, Farmer's Market, and wonderful restaurants! Our room was lovely - high ceilings and a nice view of King Street. Excellent Location in the Heart of Charleston! This is a comfortable, convenient hotel on one of the main streets in Charleston. We enjoyed the ambiance, service, and friendliness of the staff as we toured this charming city for the first time. I would recommend this hotel to anyone who travels there. I love places with charm, elegance, and history. This was it! And the concierge SuSu was like having a favorite Aunt with you during your stay. Fulton Lane Inn was well priced, very clean, updated furnishings and right in the heart of the Charleston peninsula. 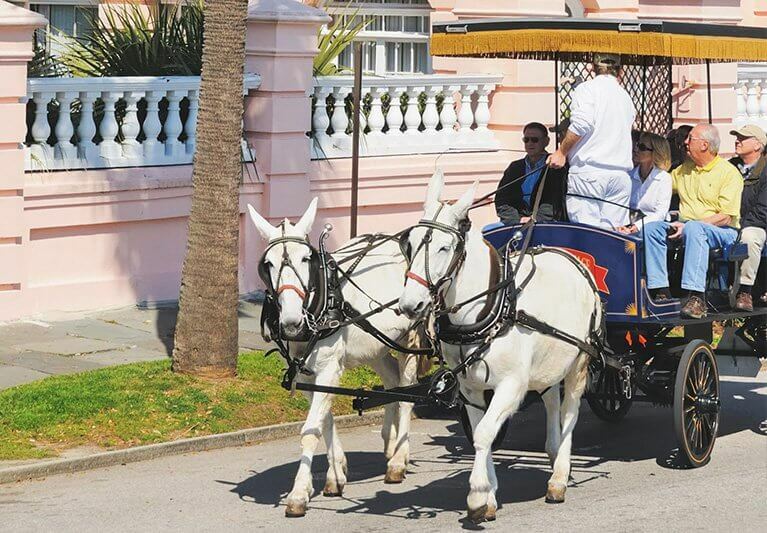 Enjoy the historical beauty of our beloved city with this experiential package, featuring an idyllic carriage ride and even more exciting Charleston activities. 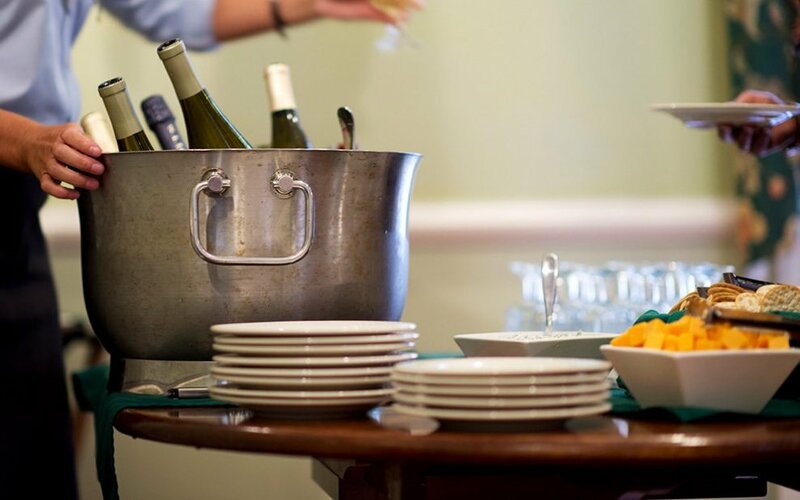 Stay with us and... Start every evening with a wine and cheese reception. 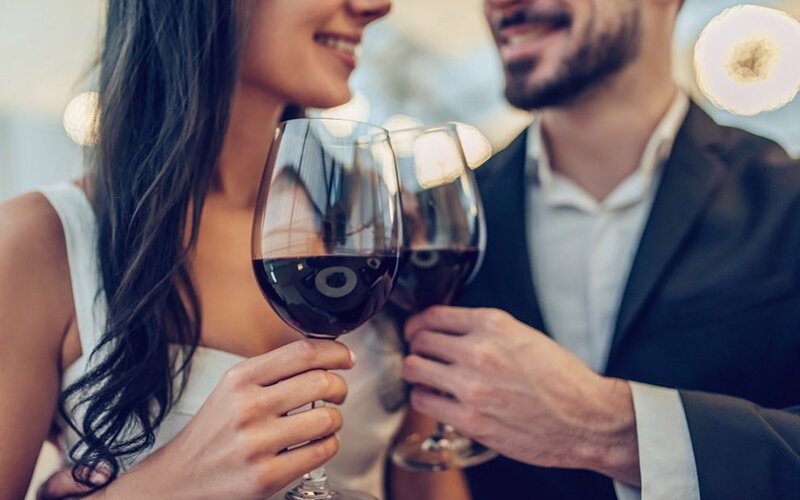 Kings Courtyard Inn, our sister property next door, hosts a fantastic happy hour, offering the perfect chance to mingle with other guests and an ideal start to a memorable night. Tucked in quietly on charming King Street, Fulton Lane Inn is just steps from the antique and shopping districts, renowned restaurants, and historic waterfront homes. Stay with us and... Impress your guests with seamless business meetings. We welcome events of all kinds, from corporate meetings to celebrations. Choose Fulton Lane Inn’s convenient location and personalized services for a gathering you won’t soon forget. 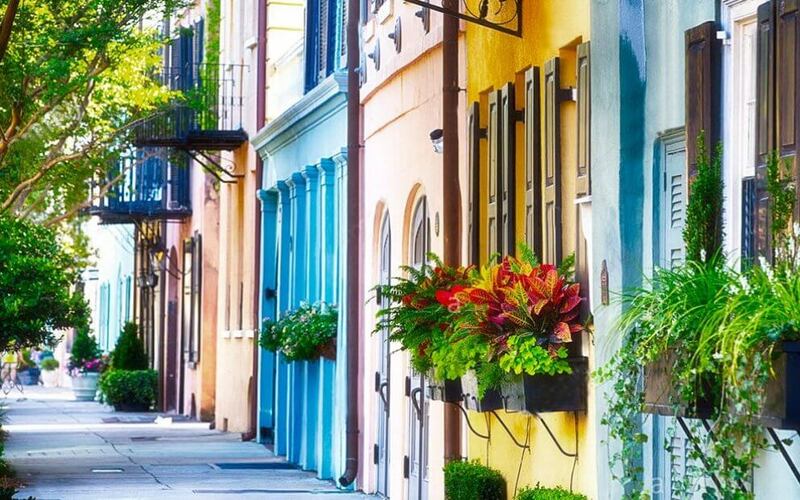 Stay with us and... Fall in love with Charleston’s most romantic destination. True romantics adore Fulton Lane Inn’s charming suites and deluxe rooms, beautifully appointed with two-person whirlpool tubs and luxurious king-size beds. Stay with us and... Experience true hospitality at our family-owned hotel. With 24-hour concierge service, our courteous staff is always happy to help. 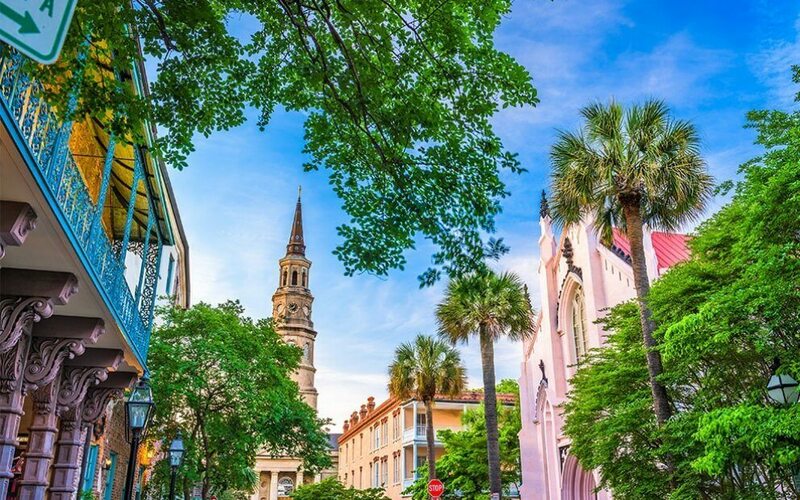 You’re sure to find that Southern hospitality you’ve heard so much about here at our Charleston hotel. Stay with us and... Savor your complimentary continental breakfast in bed. 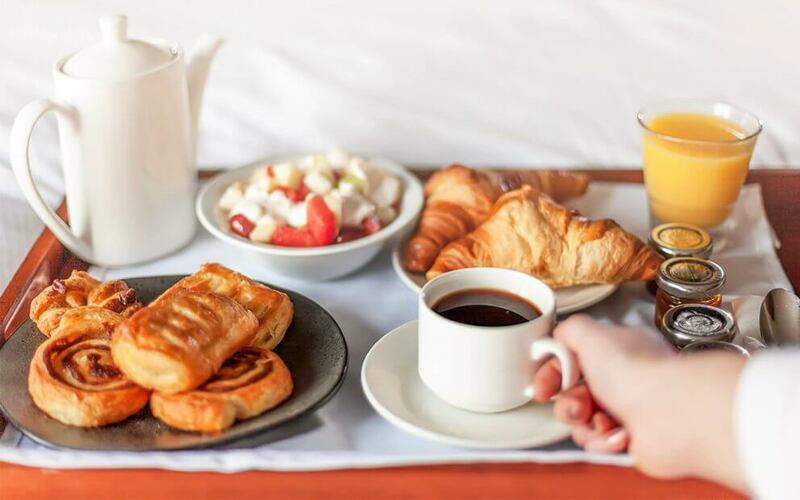 Whether you prefer a healthy meal of granola or you feel like indulging in freshly baked pastries, you’ll love having a continental breakfast delivered directly to your room each morning, free of charge. Whether you’re longing for a day at the beach or a guided tour through the city, there’s so much fun to be had in and around the Holy City.